**Security Update** When you visit Mosquito Nets 4 U, you will notice a padlock symbol in the address bar followed by 'https://'. 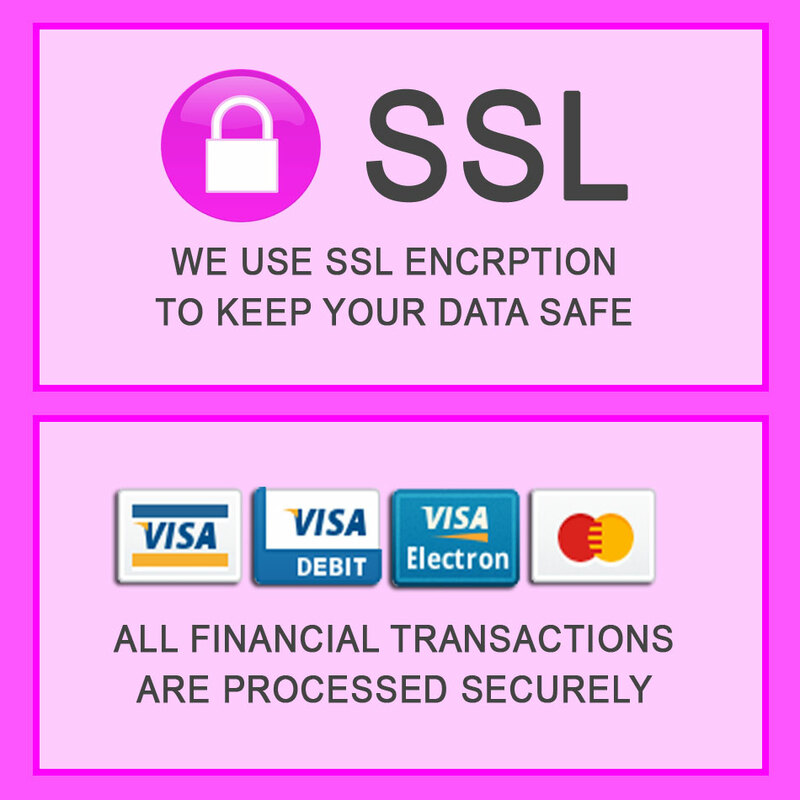 This is because we have an SSL certificate which provides security for online communications. When a web browser contacts a secured website, the SSL certificate enables an encrypted connection. **Mosquito Nets 4 U gets a make-over** After listening to feedback from our customers we have upgraded our new e-commerce system and improved the overall user experience. We are very pleased with the result which really showcases are increasing range of products. **FREE E-book offer - ’10 Ways To Avoid Mosquito Bites’** Visitors to the site can get a free e-book to help protect themselves and their families from being bitten by mosquito bites by registering with their email address. **10% discount offer** Visitors can also get a 10% discount code which can be used at a later date to purchase an item from the site. Simply enter email address also to get the code. **Mosquito Nets 4 U founder is a guest blogger! ** Mosquito Nets 4 U’s Yvonne Decoteau’s writes guest blog post for ‘Making Mumpreneurs’. Check it out here: http://www.makingmumpreneurs.com/ There’s more to come…so watch this space! To keep up-to-date with developments and updates at www.mosquitonets4u.com register your email address into the pop-up box where you we also be able to download your free e-book and get your 10% off discount code.